L.OM. stands for Licensed Practitioner of Oriental Medicine. In the state of Pennsylvania, a person with an L.OM. is licensed to practice the full spectrum of Oriental Medicine (also referred to as Asian or Chinese Medicine). 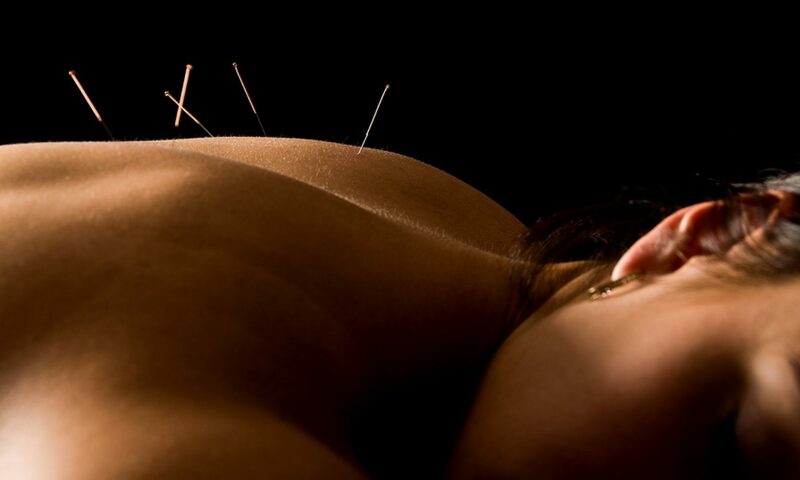 Kerri Myatt is a L.OM., so she is licensed to practice Acupuncture, Herbs, Cupping, and Moxibustion. She completed 4 years of graduate school in order to receive her Masters in Traditional Oriental Medicine (MTOM). Additionally, Kerri holds her Diplomate in Oriental Medicine (Dipl.OM.) 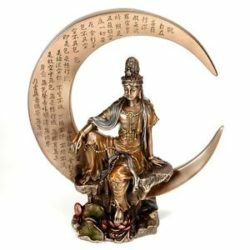 which means she is nationally licensed to practice Acupuncture and Oriental Medicine in addition to her state licenses she holds in both Pennsylvania and California. L.Ac. is a Licensed Acupuncturist. In the state of Pennsylvania, this title allows a person to practice Acupuncture. In the state of California, this title allows a person to practice Oriental Medicine (Acupuncture and Herbal Medicine). Kerri is an L.Ac. in California, and a L.OM. in Pennsylvania.